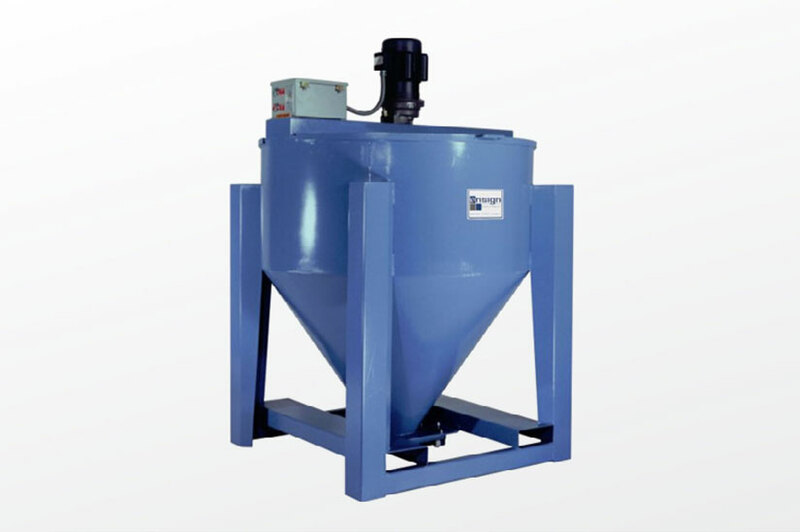 Ensign’s portable vertical auger mixers are an economical and ideal choice for mixing, pellets, granules, flakes, and regrinds. 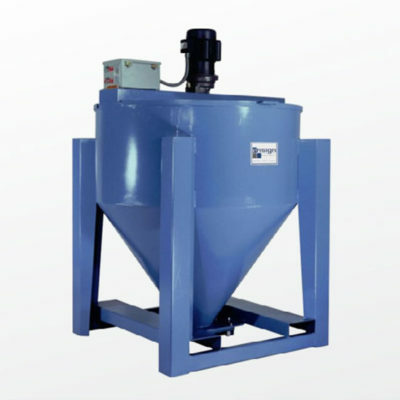 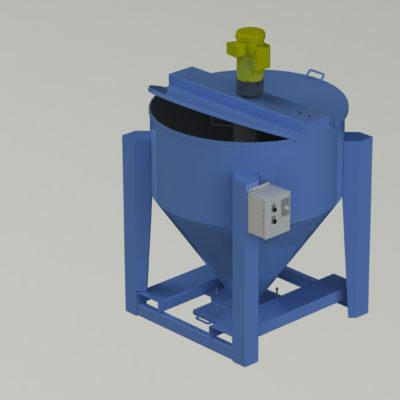 A homogenous blend of a batch of material is completed by repeatedly mechanically conveying material from the base of the mixer to the top where a material dispersion paddle evenly distributes it around the mixer. 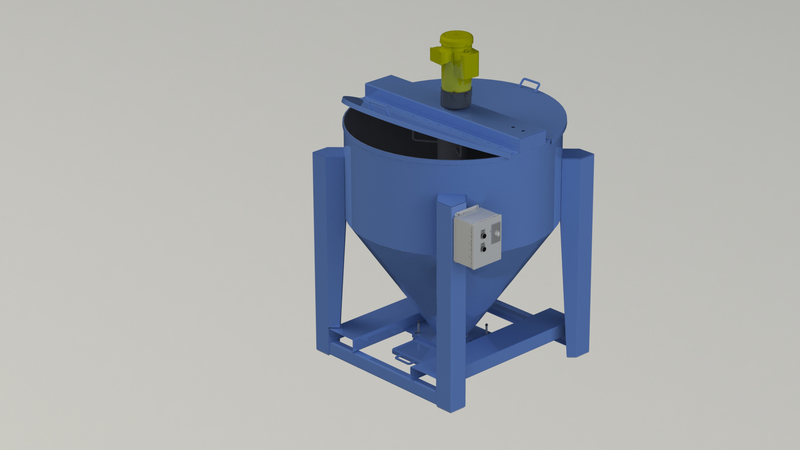 Available in heavy duty carbon or Stainless steel construction, Ensign’s mixers range in 3cuft to 60cuft mix capacity. 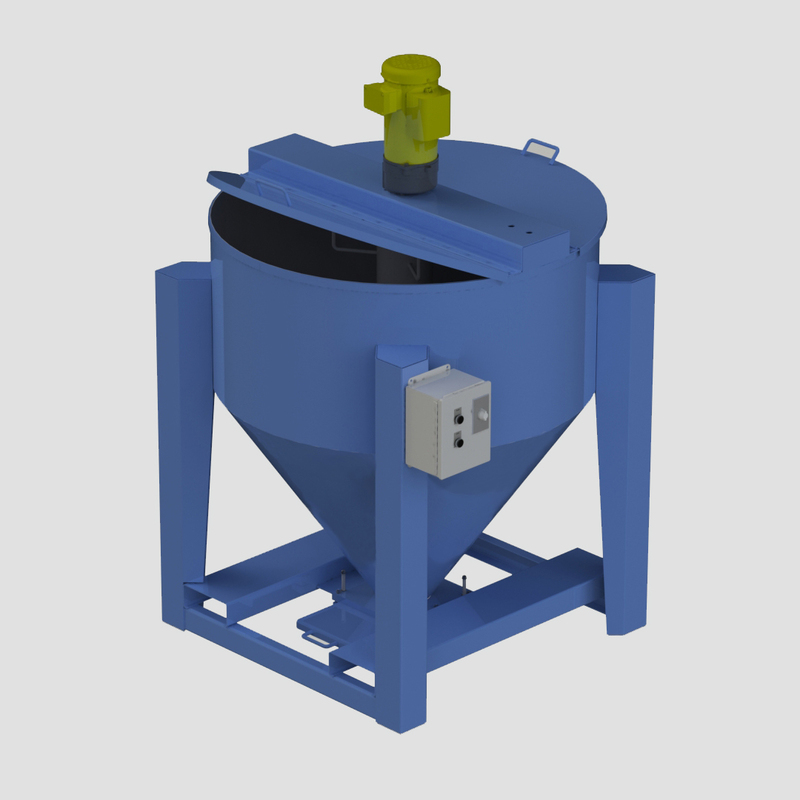 Whether you’re installing in a small pilot plant or you’re a larger facility requiring multiple batches throughout your plant Ensign’s portable vertical auger mixers can be designed to meet your specific process requirements.